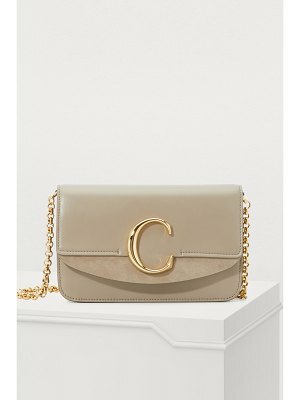 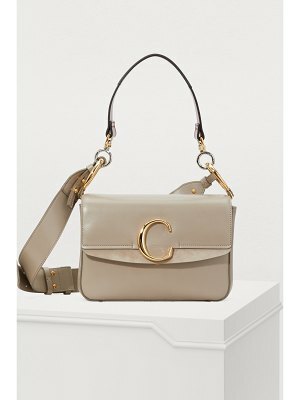 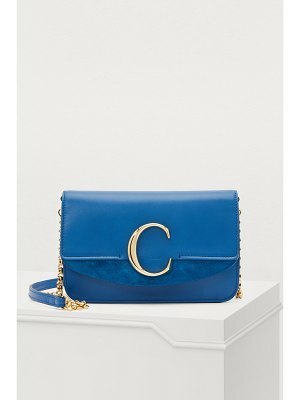 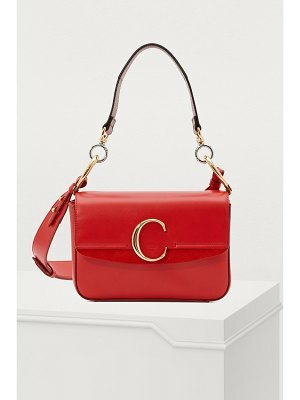 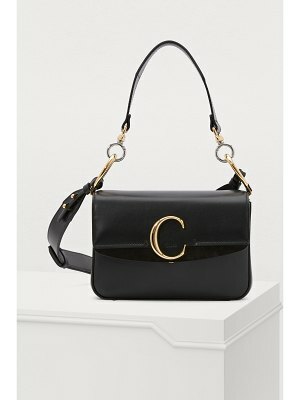 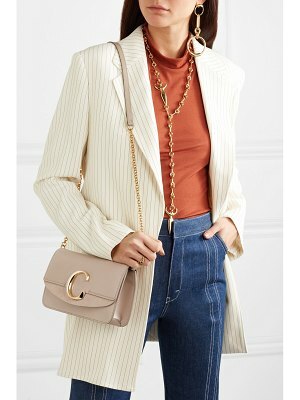 With this Chloé mini shoulder bag, Natacha Ramsay-Levi pays homage to the history of the fashion house. 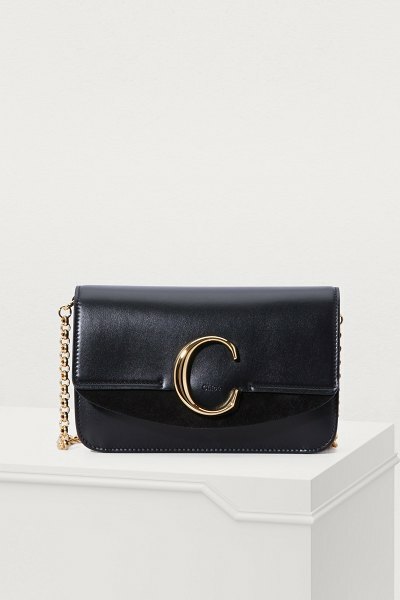 The design's stripped-down lines highlight the details that are such an integral part of the brand: refined leather, gold-colored metal pieces, and a timeless color. 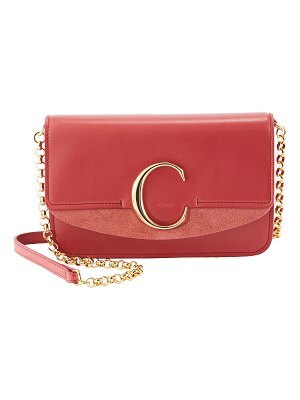 This bag is marked with a C-shaped closure and a rounded flap. 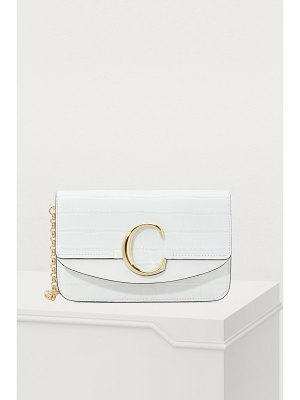 Wear it with a pair of flared pants from the collection.